You wouldn't think there is amazing ice climbing in Pennsylvania, but Ice Climbing Pennsylvania, by Rob Ginieczki, is ready to prove you wrong. 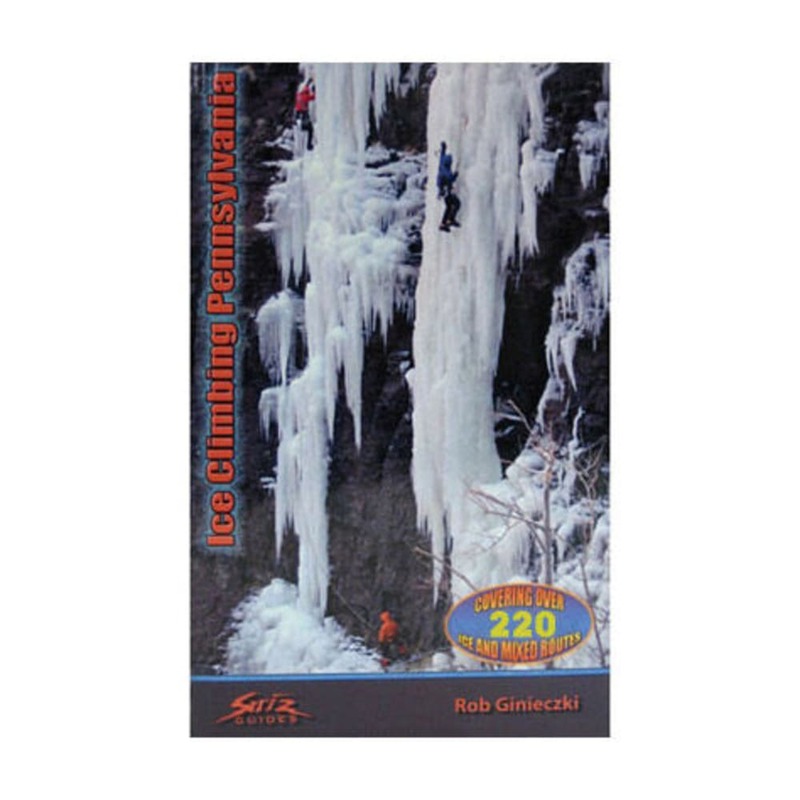 Grab this book and your gear and get ready to climb ice and mixed routes of all grades throughout the state. 8 x 5 x 0.4 in.